This travel piece starts with a confession and a realisation. As soon as I saw the video clip put together to show off Iceland’s natural attractions, I was smitten and had to share it. At the same time, I realise that while I usually have little interest in visiting places that are cold, Iceland may change that for me. 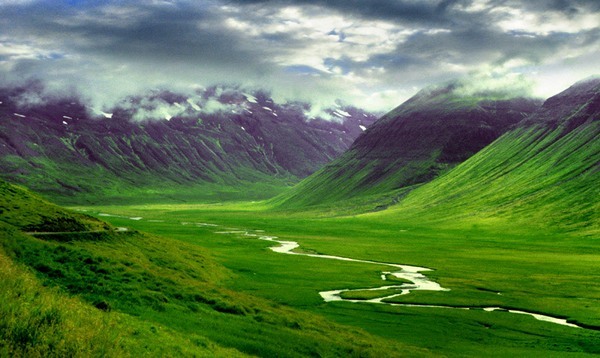 So, in order to justify this infectiously happy video clip, I have done a little research on Iceland for families. Enjoy! Until recently, what I knew about Iceland and kids pretty much started and ended with LazyTown (the energetic children’s television program is produced in Iceland and some of the cast are from Iceland). 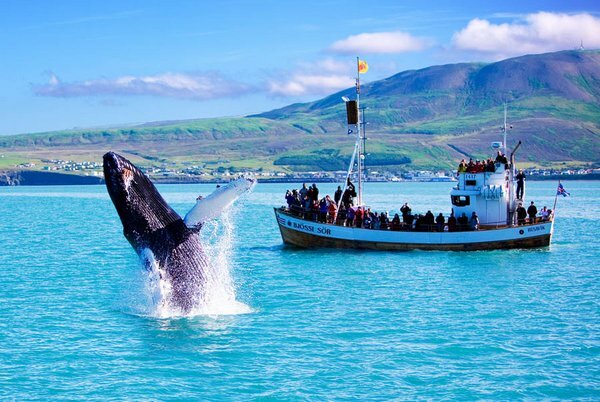 However, as I discovered, Iceland’s incredible natural wonders and breathtaking landscape has oodles to offer families keen for an adventure. 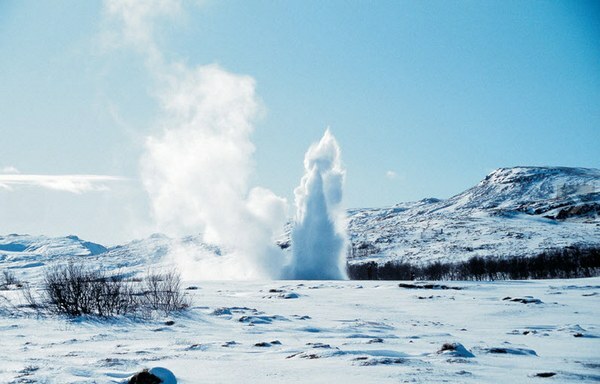 First and foremost, much of Iceland’s amazing scenery and natural attractions can be seen on a self-drive holiday which is good news for families who like to enjoy things at their own pace (and have to include naps and multiple toilet stops in the schedule!). For those navigating the self-drive holiday around Iceland, you’ll be pleased to know that there will be few fights over maps – Iceland has one major road, the Ring Road, which takes you on a fantastic route around the perimeter of the country. 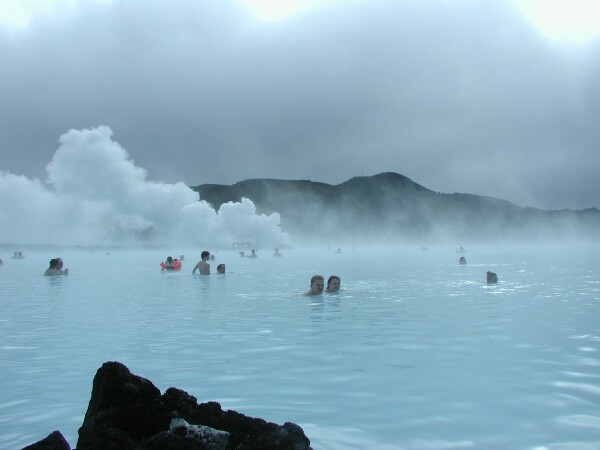 And the roll call of attractions is astounding – volcanic craters, lava flows, mud pots, hot springs and geysers, the spectacular northern lights, glaciers and stunning waterfalls as well as adventure activities such as whale-watching, horse-riding, dog-sledding and natural spa bathing. 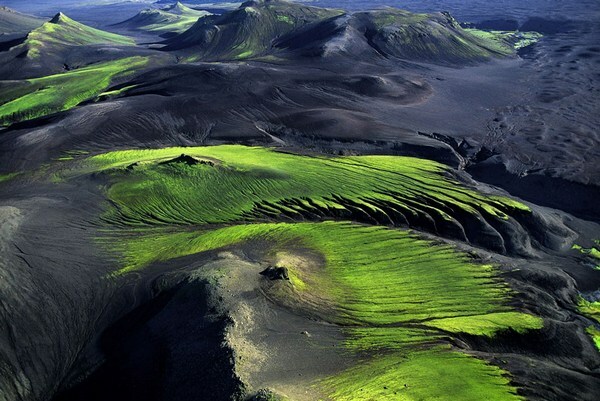 Find out basic facts about Iceland here. Iceland Air flies to and from a number of major cities to Iceland all year round, including London, Oslo, Paris, Stockholm, Amsterdam, Frankfurt and New York. 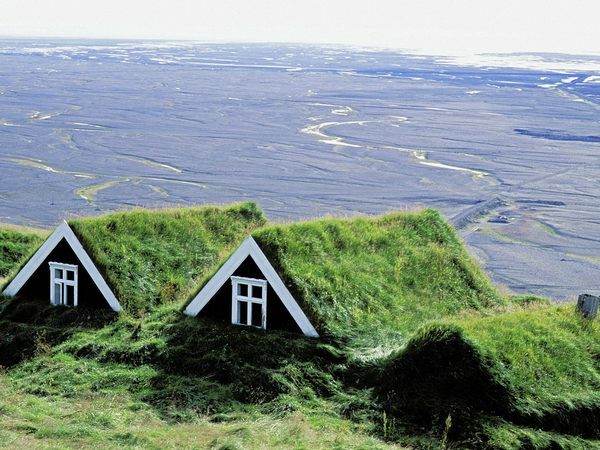 Once in Iceland, a number of tour operators run self-drive holidays that include accommodation and car hire – itineraries range from three to sixteen nights – check out some examples here and here. 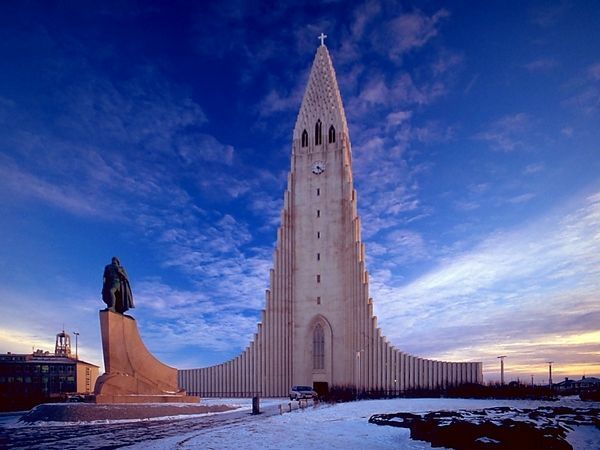 If you prefer to plan your trip on your own, Fosshotel, which has eight hotels across Iceland, is ideal for families. Fosshotel offers family rooms, some self-catered accommodation and extra special touches for children such as Icelandic story books (in English) and themed bed linen (these services vary between properties). However you choose to see Iceland, a couple of things are for sure – you’ll see a country like no other and you’ll need plenty of ‘film’ for the camera!